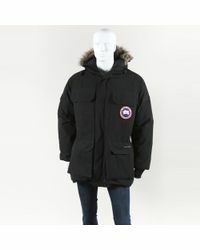 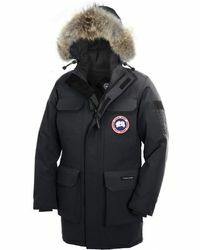 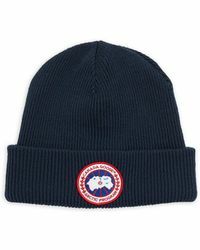 Founded in a small warehouse in 1957, Canada Goose is the lifestyle brand that has been crafting its luxury products in Canada ever since. 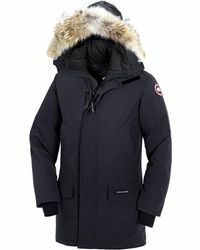 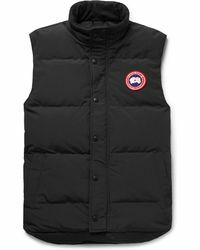 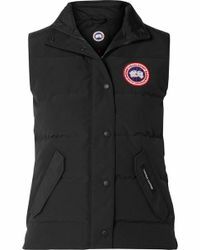 Specializing in down-filled outerwear and high-performance pieces, Canada Goose boasts a solid reputation for stylish and practical designs that are made to withstand the demands of the coldest weather. 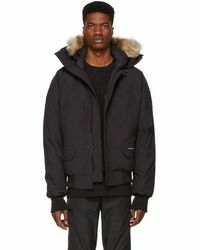 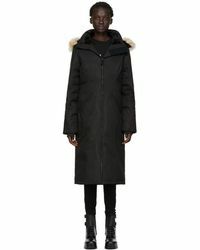 Favored all year round, each new collection offers up ageless coats, jackets, and accessories with fur trims, bold hues and stitched company logos that contribute to a globally-loved finish.